Well I have two underway, a hexagon english paper pieced quilt and a wonky star quilt. I posted progress here for WiP Wednesday. 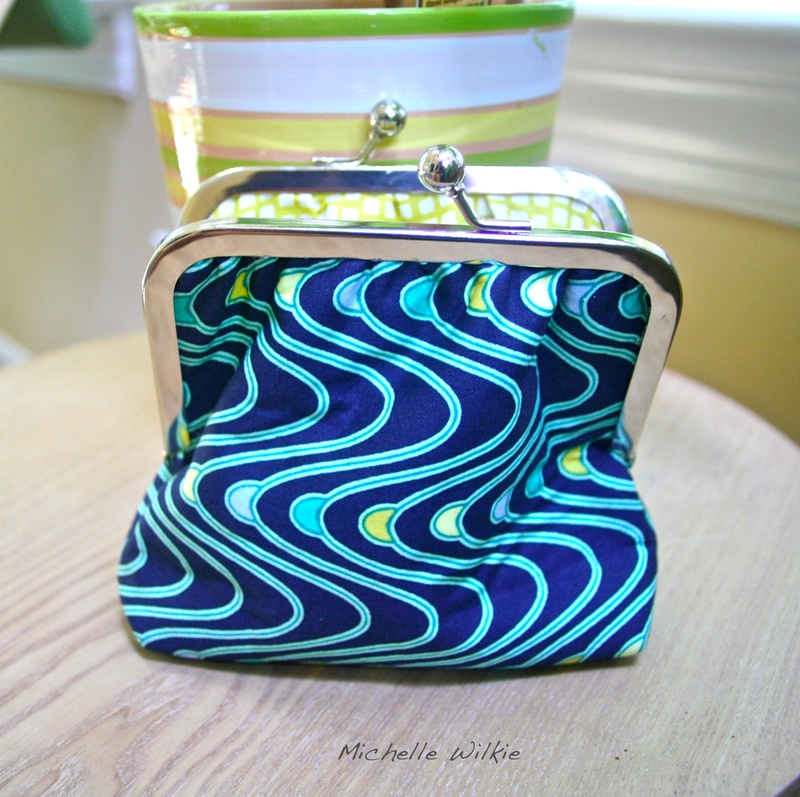 iPad cover (again I have been eyeing the pattern from Patchwork, please) Changed to a coin purse. Finished the one cushion based on the pillow pop design which I named “Sea Spray”, posted a couple of times here and here. Not started but did get a cool frame from one of my quilting guild friends that will may this easier. 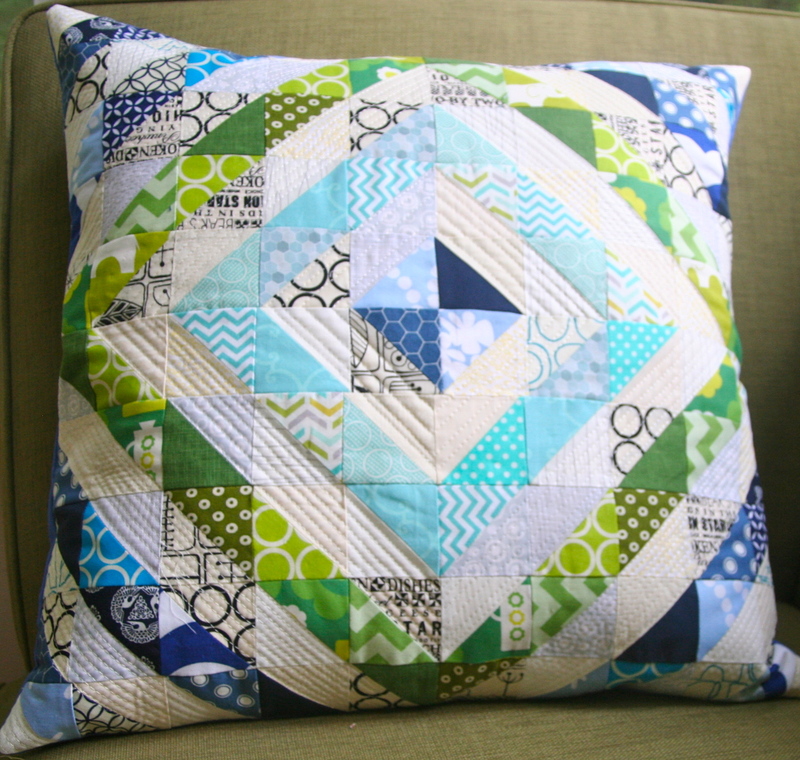 This entry was posted in Uncategorized and tagged a lovely year of finishes, baby quilt, coin purse, cushion, hexagons, June goals, patchwork, pillow, Pillow pop, quilting, sewing on June 20, 2013 by mlwilkie.